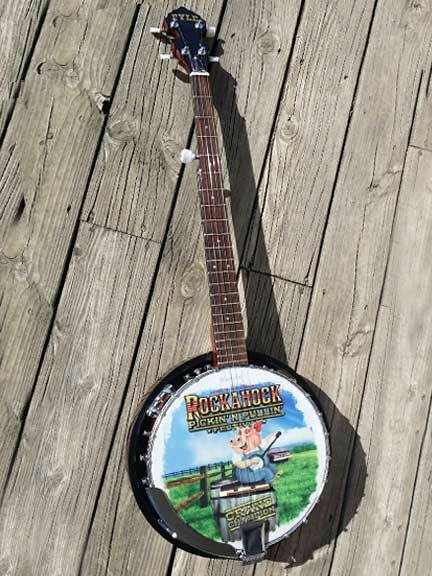 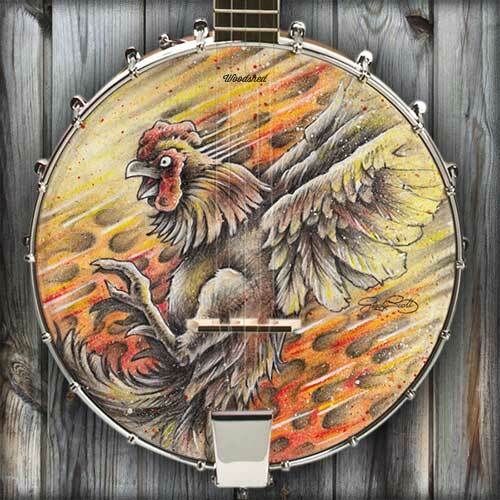 ​Custom Banjo Head Art! 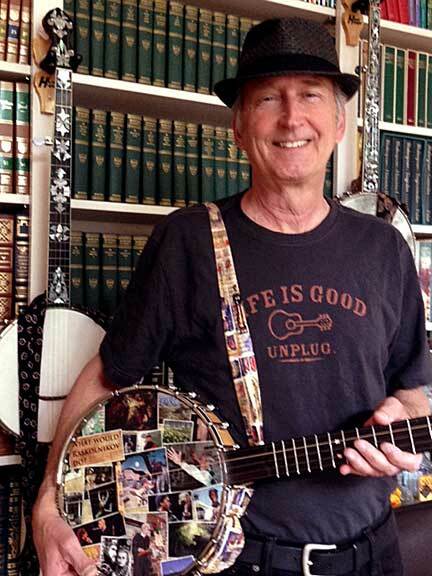 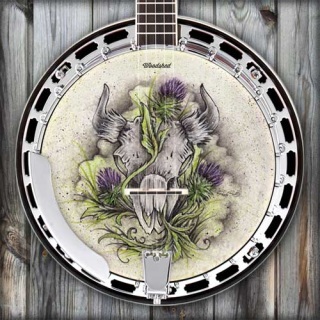 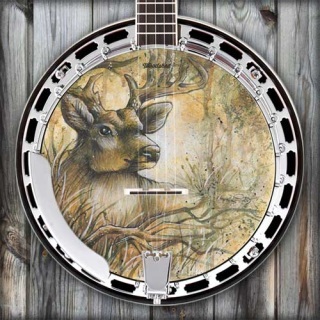 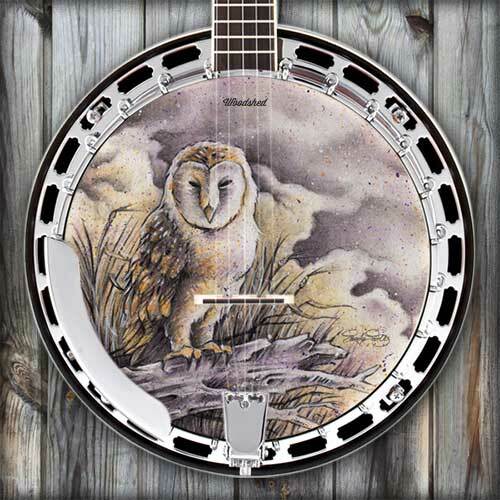 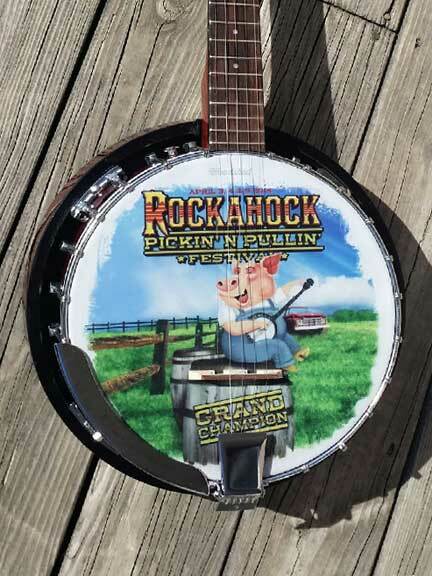 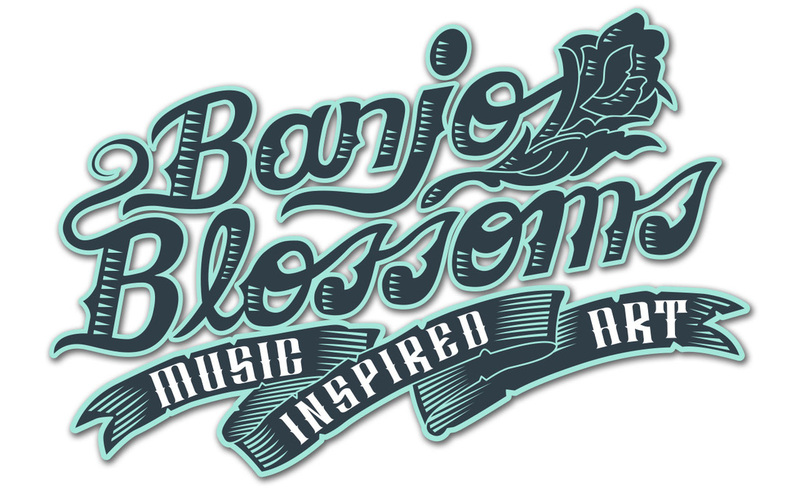 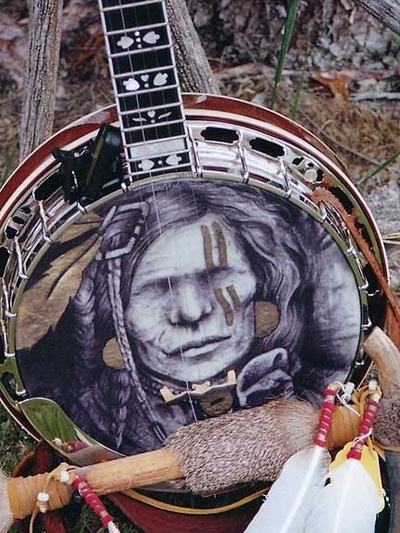 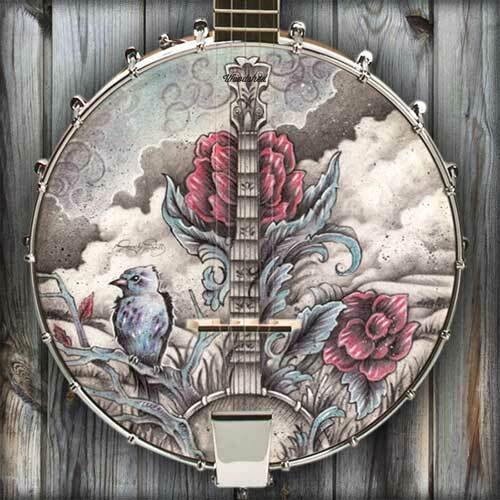 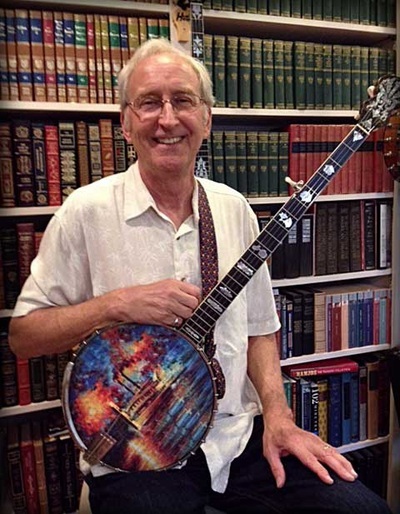 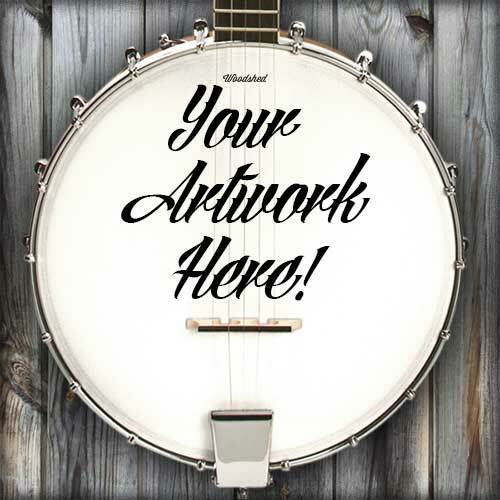 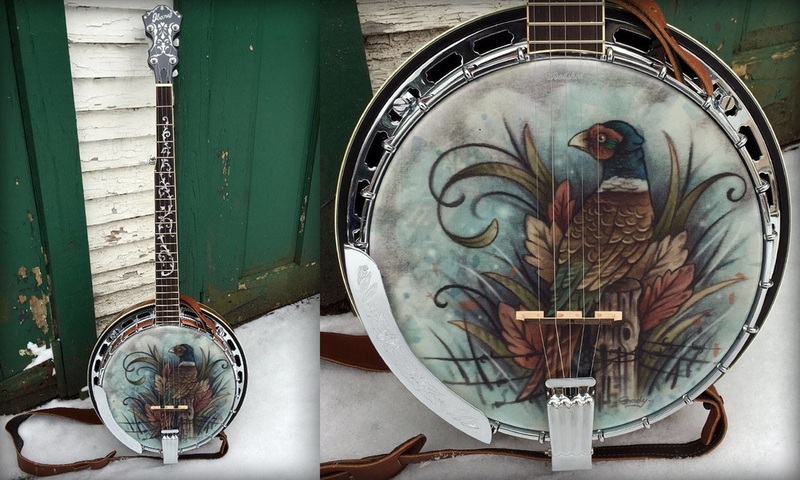 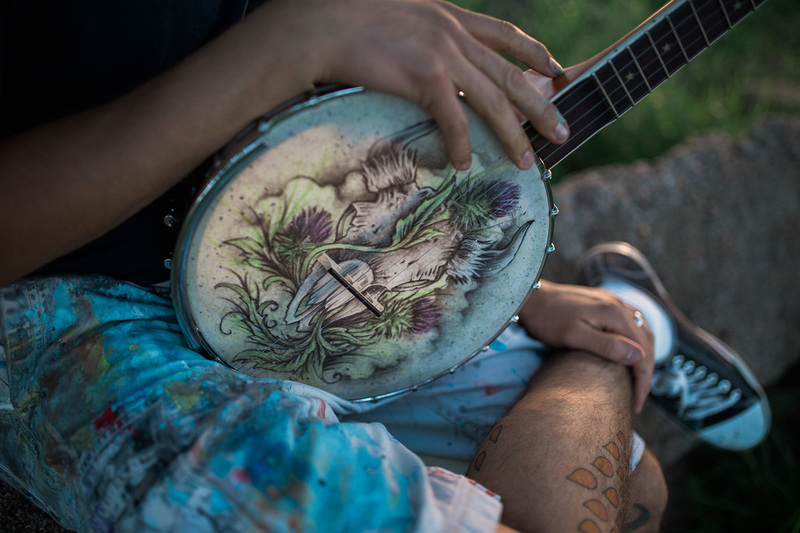 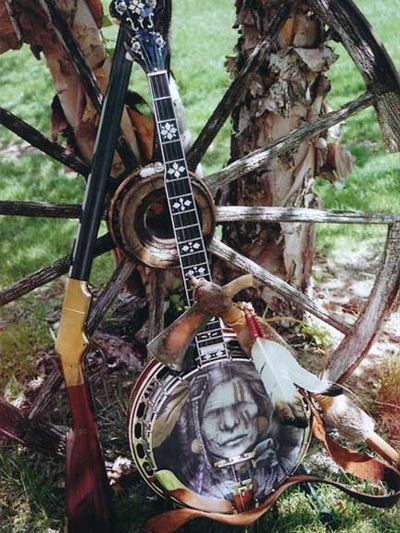 Hand drawn Banjo Head Art printed directly to your banjo head by Woodshed Stage Art. ﻿CHOOSE A STYLE OR MAKE IT YOUR OWN! 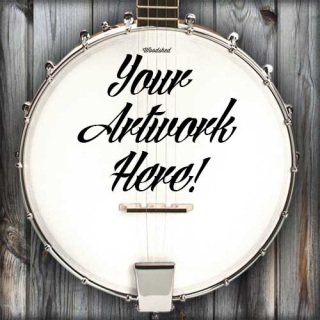 Starting at $125, but price will vary depending on time required to create artwork. 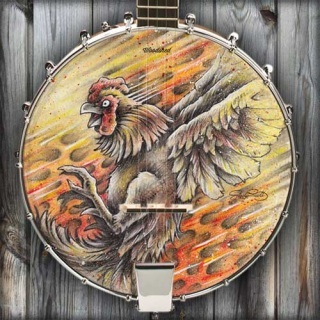 Gold Feathers Banjo Head Art!